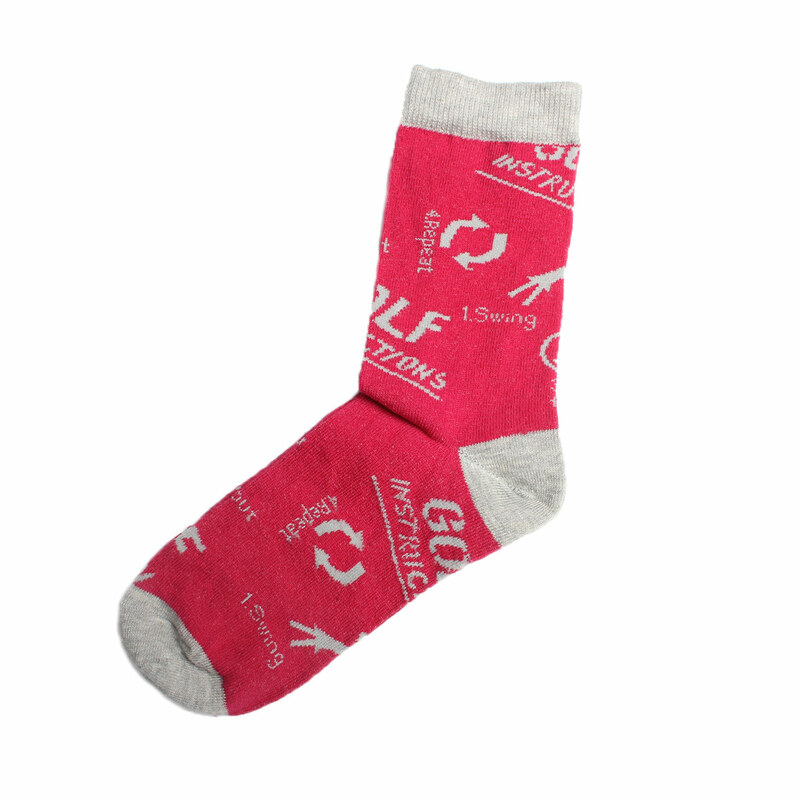 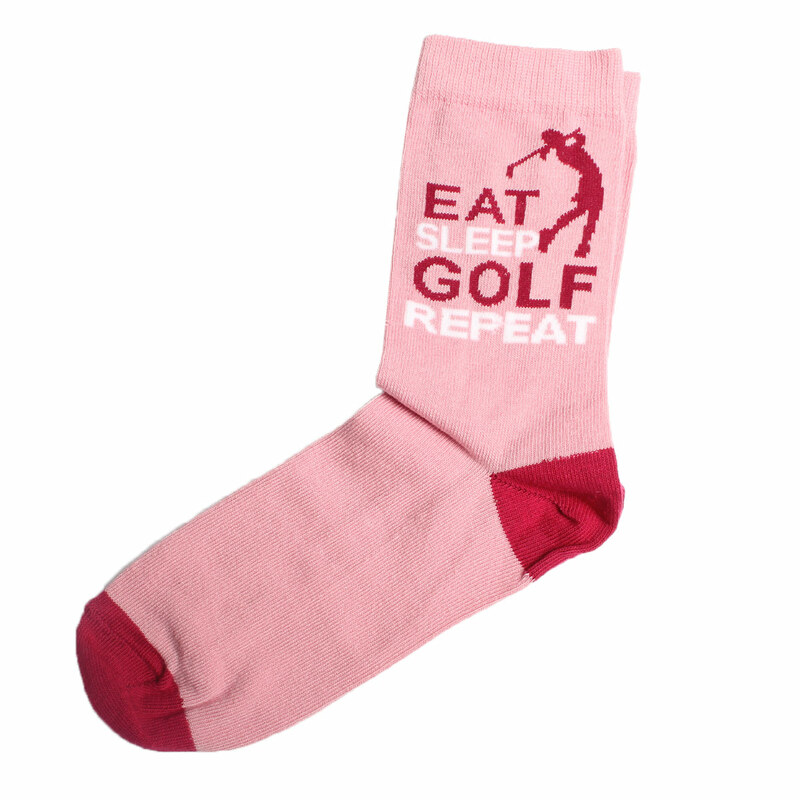 Freshen things up with a unique pair of socks for your round. 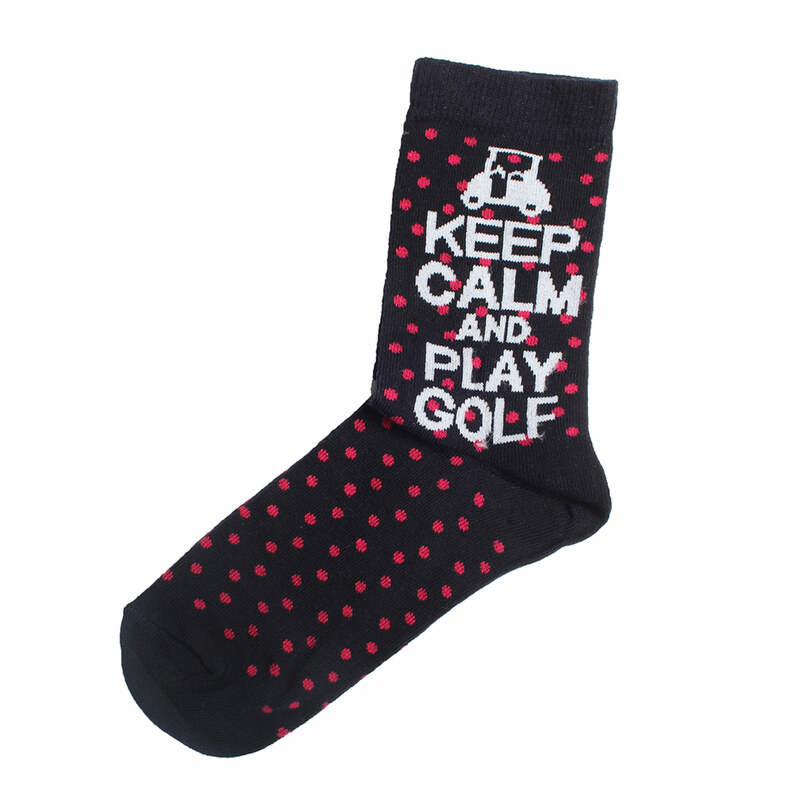 With a bright patterning they are the kinds of socks that will help you to stand out in a crowd! 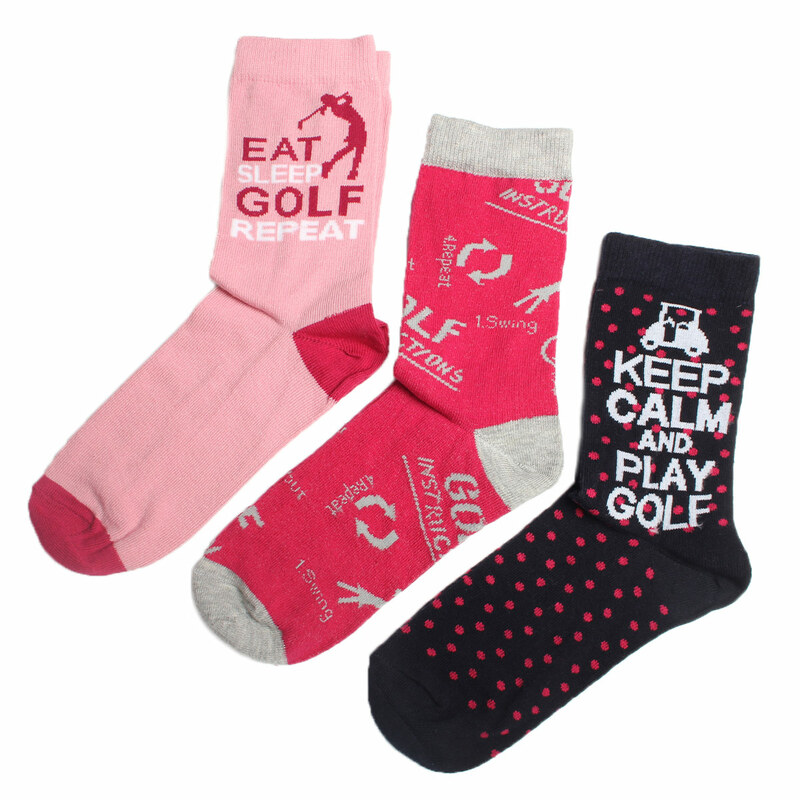 The socks are ideal as a gift for others or a fun treat for your own feet.